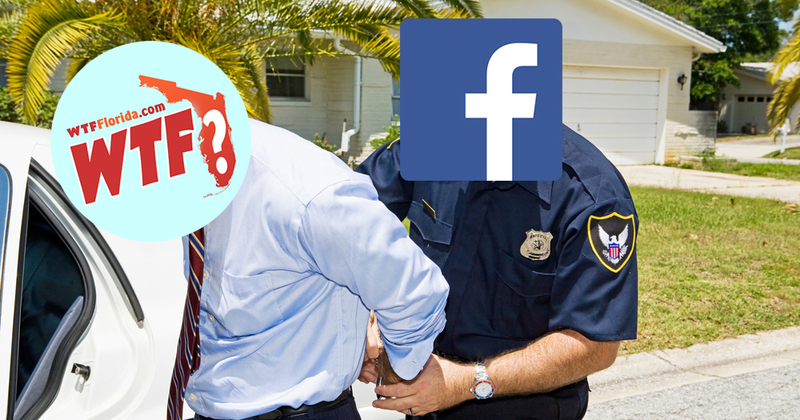 UPDATE 8/23 1:46 PM – Facebook finally reinstated all three posts. 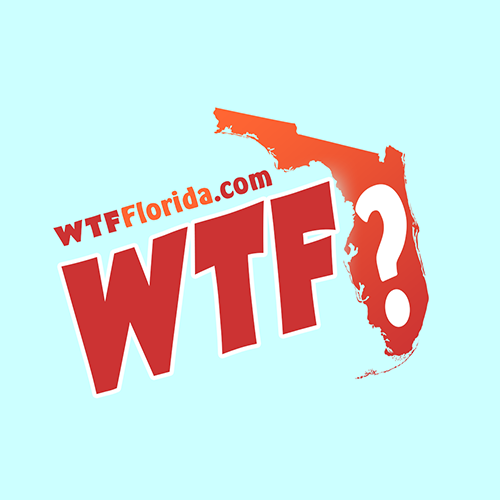 So, we’ve posted this story 3 times on our WTF Florida page, and it’s been deleted 3 times automatically by Facebook. “Florida Man Steals Bike from Goodwill Shopper, Tries Selling it on Facebook for $20 with his Personal Account” is the headline. Every single time we post it to our wall, Facebook deletes it. No record of it in the Activity Log. No explanation as to why they’re deleting it. Then we created this article and posted it to our public wall. Within minutes it was also deleted. We get it though, Facebook is a private company, and they can do whatever they want, but self-preserving censorship is pretty lame. We won’t go all Alex Jones and complain about made up things like “shadow banning,” but the public should know that social media giants censor and promote specific information to manipulate public opinion. If you want to explore alternatives to these obnoxious platforms, you can join the Federation. Here’s a getting started guide for Mastodon. We’re on Mastodon and Diaspora already. This is the future of social media. Decentralized. Uncensored. Not controlled by greedy corporations. Secure and mindful of your consent to privacy. Basically everything that Twitter and Facebook are not.